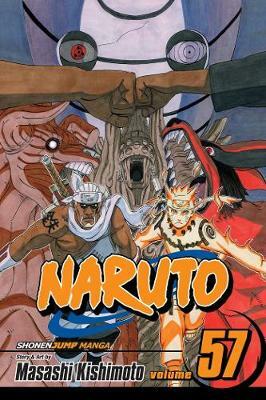 The world's most popular ninja comic! 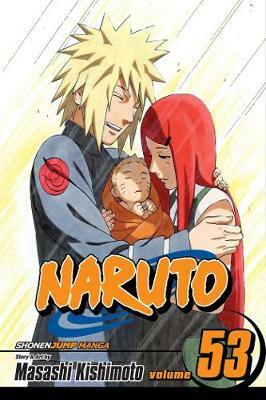 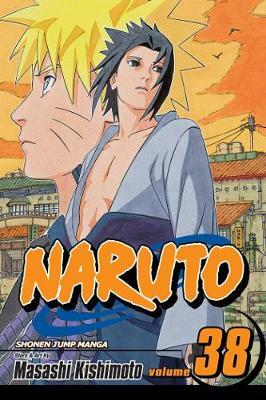 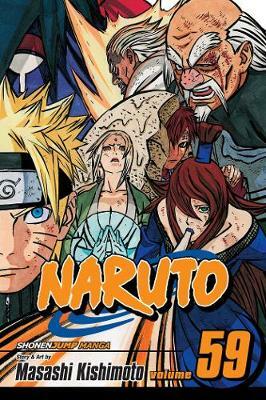 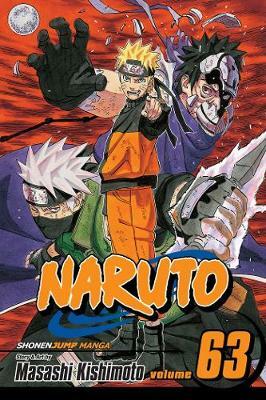 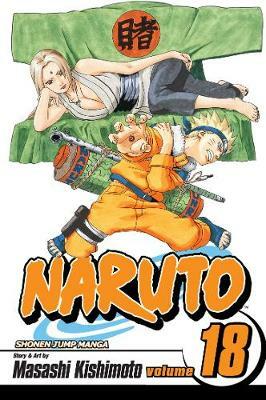 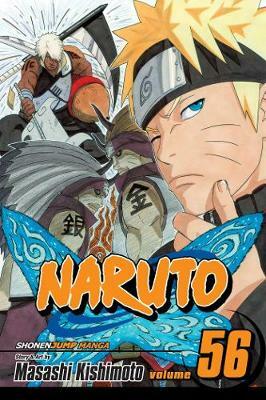 Buy Naruto, Vol. 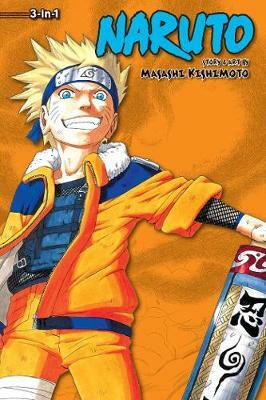 58 by Masashi Kishimoto from Australia's Online Independent Bookstore, Boomerang Books.